The Canada Pavilion at Epcot in Walt Disney World is the first country guests encounter as they enter World Showcase from the right. It is a beautiful introduction to this amazing country and visitors young and old have a lot to learn. If your child wants to learn more, there are plenty of educational resources for Epcot’s Canada Pavilion. 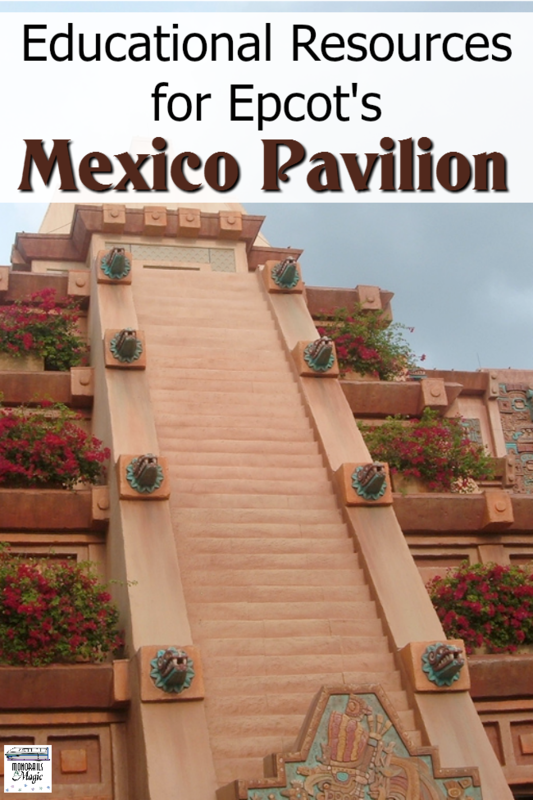 The Canada Pavilion is a diverse mix of Eastern and Western Canadian architecture and landscaping. 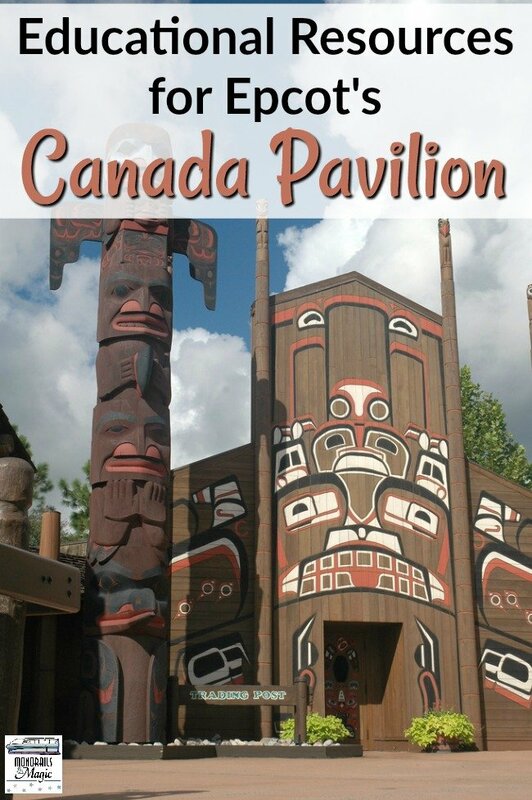 A grand hotel, the Victoria Gardens, the Canadian Rockies, even waterfalls and totem poles are all represented in this splendid pavilion. Young children can celebrate Canada and learn about their flag with these sensory bin activities from One Time Through. The whole family can have fun making traditional Canadian poutine with this recipe from Castle View Academy. A Moment in Our World has a free printable matching game to help your child learn about Canadian symbols. For easy learning activities for younger children, check out this free printable Canada activity book from Frugal Mom Eh. And Next Comes L has a fun Canada themed I spy game for kids. In The Kids Book of Canada by Barbara Greenwood, children can learn all about Canada’s history, traditions, symbols, and more. The Blastoff! Readers: Exploring Countries non-fiction series features a fact-filled book about Canada. Young children can learn about Canada’s symbols while practicing their letters in Canada ABC by Paul Covello. In Good Night Canada by Adam Gamble, young children can learn about Canada’s historic landmarks. They might also enjoy Good Night Toronto, Good Night Vancouver, and Good Night Montreal. 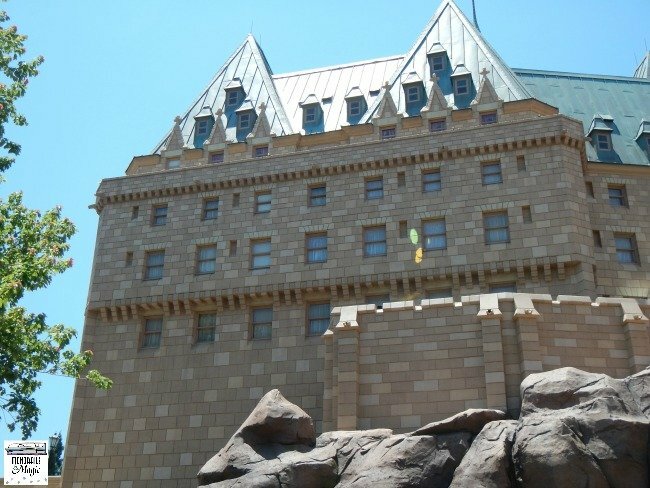 What lessons do you think your children could learn from EPCOT’s Canada Pavilion? Thanks so much for featuring our Canada Day roundup!